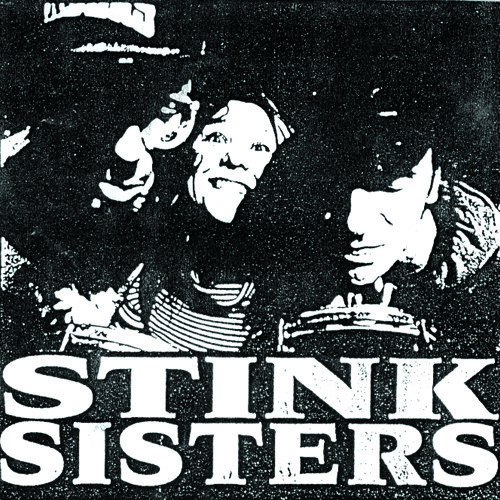 This is the first STINKSISTERS TAPE recorded LIVE at the Via Ritmo Studio ROTTERdam by EVA at EASTER '93. REC saturday and MIX sunday by STINKSISTERS + EVA. STINKSISTERS = Cati PROUT - drums + vocals / Jean Foutre - bass / PTR gtr + vocals.